English singer-songwriter and model of Albanian descent, Dua Lipa will be performing her first ever acoustic showcase in Singapore this May. The 21-year-old started her musical career at the age of 14, covering songs by famous pop artistes such as Christina Aguilera and Nelly Furtado on YouTube. She was signed with Warner Bros Records in 2015 and released her first single “New Love” in August, followed by her second single “Be the One” in October, which entered the UK Singles Chart for the first time, peaking at number 9. After slowly gaining prominence all across Europe, Dua Lipa’s fifth overall single “Blow Your Mind (Mwah)” became the singer’s first entry on the US Billboard Hot 100, debuting at number 72, and reaching number 23 on the Billboard Mainstream Top 40 chart. The singer is set to release her self-titled debut album in June 2017. 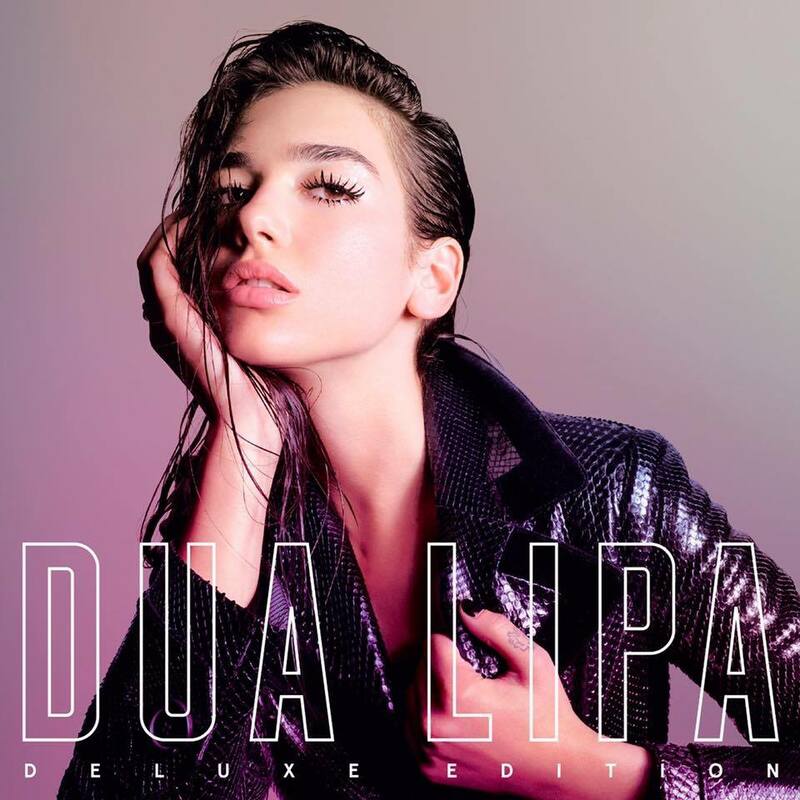 Coming to Singapore for the first time, Dua Lipa will perform an exclusive acoustic showcase at JW Marriott Hotel on 8 May 2017. In August, Lipa will be hitting Indonesia and the Philippines for We the Fest and In the Mix festivals, respectively. Passes for the Singapore showcase can be won via Warner Music Singapore’s Facebook and Instagram.